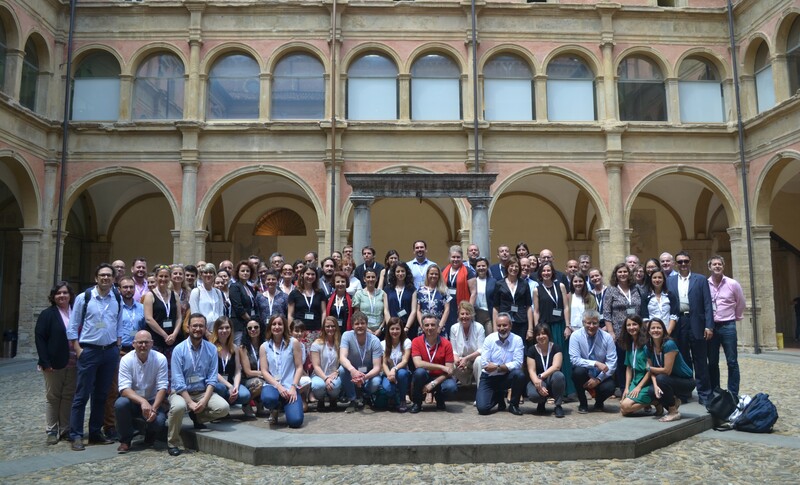 The Centre for Systems Solutions is among 40 partners included in the project granted a total budget of 10 Million Euro. 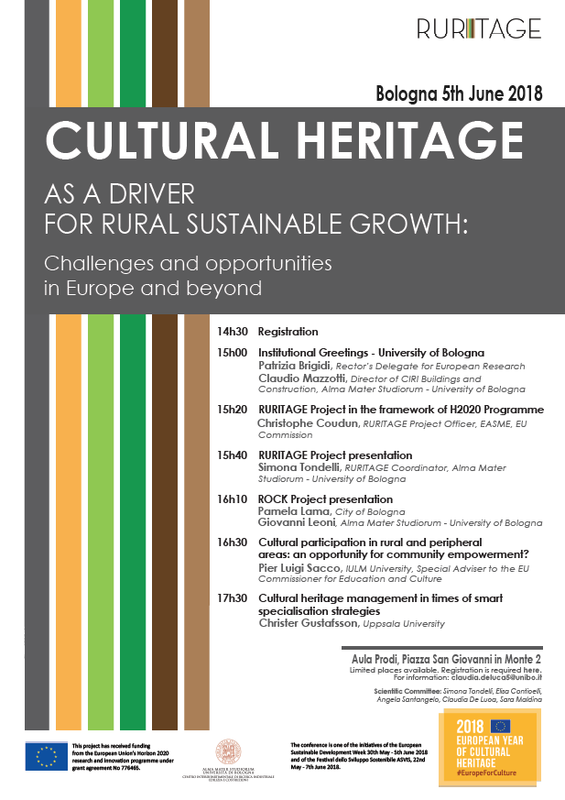 The project, coordinated by Bologna University, won the call H2020 “SC5-21-2016-2017: Cultural heritage as a driver for sustainable growth”. 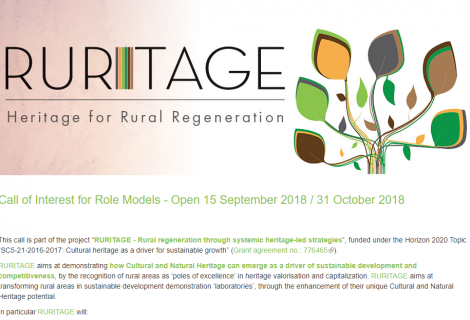 The RURITAGE aims to establish a new heritage-led rural regeneration paradigm, able to transform rural areas in the sustainable development demonstration „laboratories‟ via the enhancement of their unique Cultural and Natural Heritage potential. 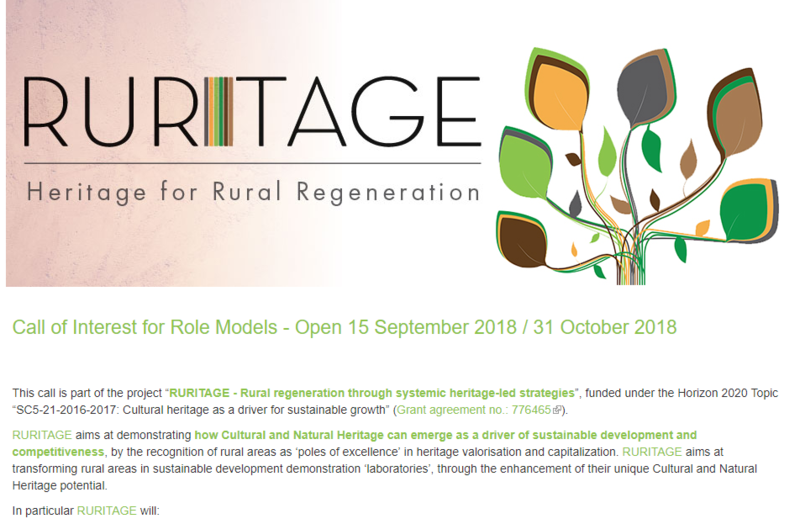 Through the analysis of existing business models, governance and regulatory frameworks in 15 Role models, and thanks to innovative technological, organizational and social solutions developed throughout the project, the RURITAGE will demonstrate the heritage potential as a powerful economic, social and environmental catalyst for regeneration, sustainable development, economic growth and improvement of people’s well-being and living environment in 6 Replicators. 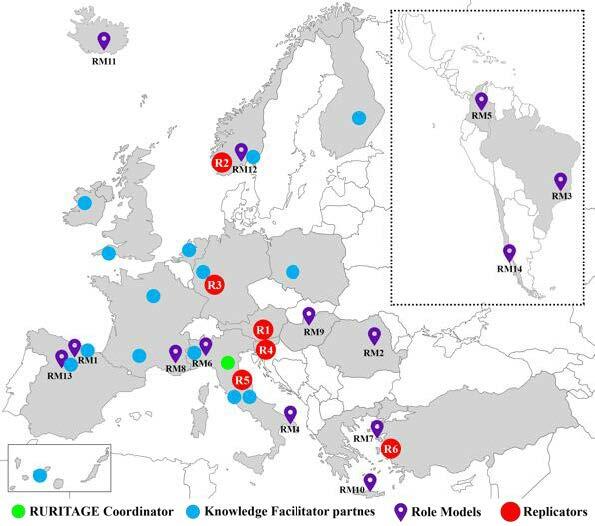 The Centre for Systems Solutions has been chosen for the design and development of social simulations within the project. 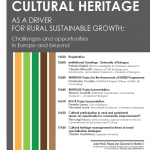 The cooperation on project is planned to take the following 4 years. 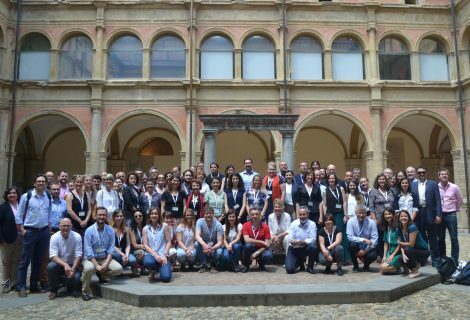 The CRS’ team is very enthusiastic about the initiative! 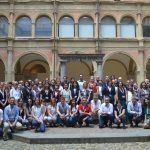 The project received funding from the European Union’s Horizon 2020 research and innovation programme under grant agreement No 776465.